We have a great guest schedule set for September, along with our regular monthly blogs, reviews, and more! We invite you all to stop by often. Here’s a sneak peek of what we have in store for you next month at The Romance Dish! New York Times best-selling author Christina Dodd is in the spotlight on Wednesday, September 3rd. Christina shares a sneak peek excerpt from her upcoming suspense thriller, Virtue Falls, which releases September 9th. PJ says this book kept her up until almost 3 am and she highly recommends it! Join us on Thursday, September 4th as PJ and Janga have a Q&A with historical author Rose Lerner. Rose’s historical romance, A Lily among Thorns, is being re-issued by Samhain in digital format on September 2nd. New York Times best-selling historical author Grace Burrowes stops by to blog with us on Monday, September 8th! Her upcoming release, The Laird, is the third book in her wildly popular Captive Hearts series and releases September 2nd. 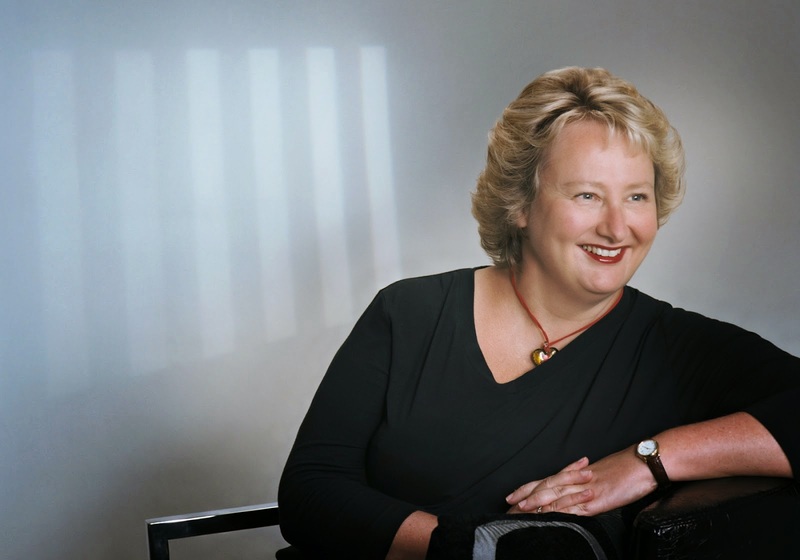 On Tuesday, September 9th, contemporary author Kandy Shepherd interviews fellow Aussie, historical romance author Joanne Lockyer. 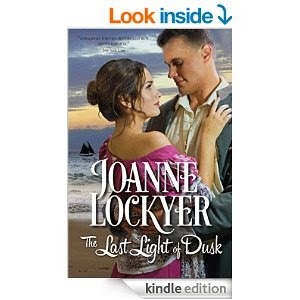 Joanne’s debut novel, The Last Light of Dusk, released on July 8th. Military romance author Heather Ashby dishes with us on Friday, September 12th. 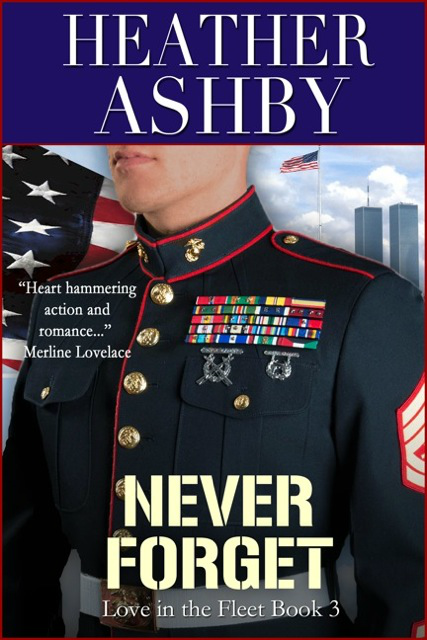 Heather’s next book, Never Forget, releases on September 11th and is the third book in her Love in the Fleet series. PJ interviews USA Today best-selling historical and contemporary author Kieran Kramer on Tuesday, September 16th. 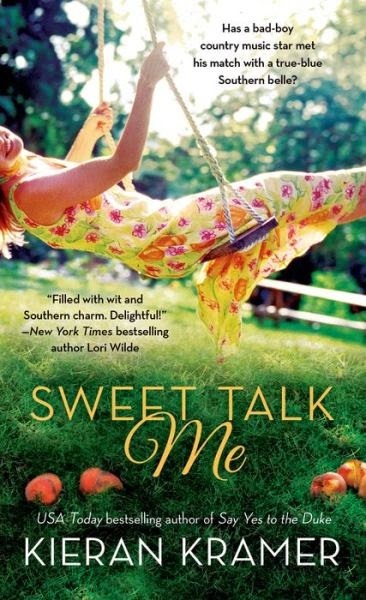 Kieran’s first contemporary, Sweet Talk Me, released March 25th and has garnered rave reviews. Romance Bandit and contemporary author Caren Crane joins us on Wednesday, September 17th. 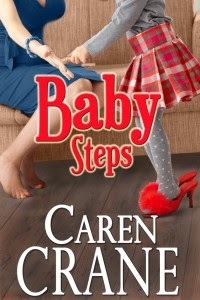 Her latest e-book, Baby Steps, is available now and her upcoming book, Tiara Wars, is the third book in her Cross Springs series and releases in September. On Thursday, September 18th, contemporary author Tracy Solheim blogs with us. Tracy’s latest book in her Out of Bounds series, Risky Game, was released on May 6th and was reviewed by Andrea here. 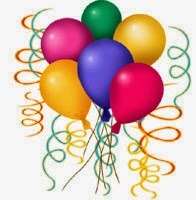 Be sure to make plans to stop by on Saturday, September 20th, to catch PJ’s big birthday blog and to wish her a HAPPY BIRTHDAY!!! There is sure to be prezzies! You are sure to be entertained on Tuesday, September 23rd when PJ has a Q&A with the witty and hilariously funny Karen Hawkins! The New York Times best-selling author’s latest book, The Prince Who Loved Me, kicks off her new Oxenburg Princes historical romance series and releases the same day! The lovely and clever Anna Campbell will bring us her Second Helping of a book or books that we may have missed the first time around on Wednesday, September 24th! 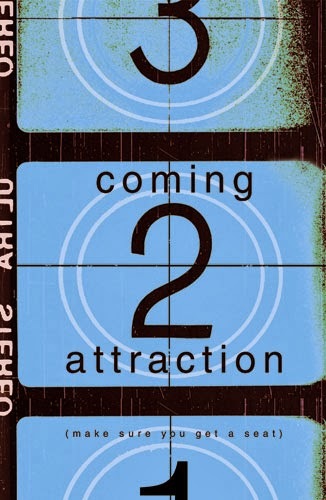 Another month to look froward to. Some good authors and books on this list. Sounds like some good books coming in September...and a birthday too! It's going to be a fun month, Karen! It's definitely going to be a swingin' September with the Dishes! I look forward to sharing the good times. We look forward to sharing it with you, Janga! Pre Bday wishes. Look forward to Sat. Karen Hawkins always delivers, doesn't she, Anita? Please come celebrate your birthday with us! Thanks, Deb! I'm with you on that. I think the older my kids get, the more things we have going on! Oh, so many good ones - new authors and old. But my favorite that I'm looking forward to is Grace Burrowes' The Laird! Yay! We'll see you then, catslady! What a fantastic schedule thank you.